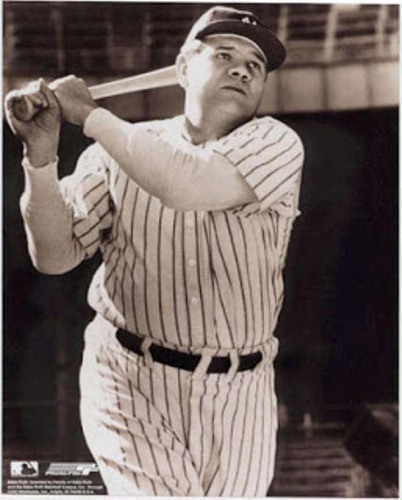 Babe Ruth’s real name is George Herman Ruth. He was born on 6th February 1895 in Baltimore, US. 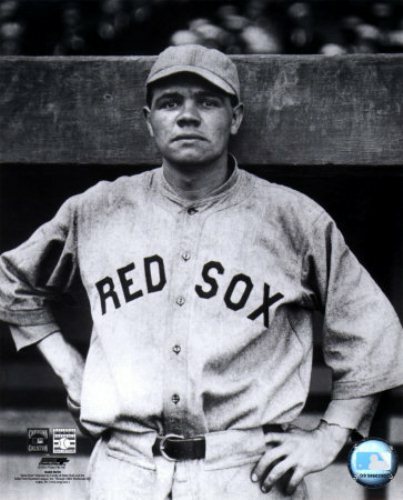 His parents are George Herman Ruth, Sr and Kate Schamberger-Ruth. Their parents raised him in a poor neighborhood. Babe Ruth is always recorded in the history. He is one of the two persons who can score 3 home runs in the competition. His parents had eight children but only two could survive. He was educated in Saint Mary’s Industrial School in Baltimore, Maryland. Learn about US president by checking George W. Bush facts. His career began to increase when he became the left handed pitcher in International League for Baltimore team in 1914. He was included as a player in the American League club called as the Boston Red Fox after included in the international team. The ability of Babe Ruth in the field is undoubted for he was later included in one of the prestigious clubs in American League, New York Yankees. He played as an outfielder from 1920 to 1935. If you want know about the native culture in America, read Native American facts. Babe Ruth is considered as an important left handed pitcher in American league. When he played as a pitcher, he only lost 44 games and won 92 from the total 163 games. The percentage of his ability as a pitcher was .676. 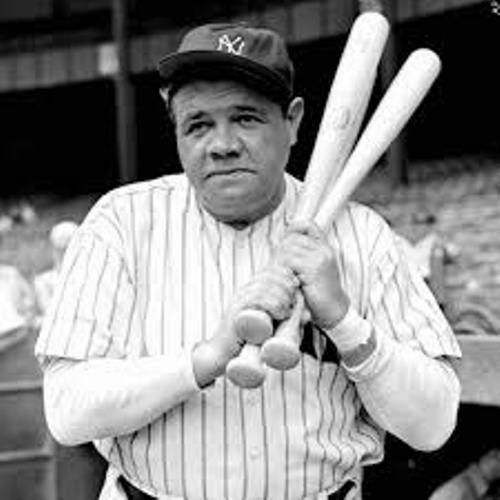 Most people called him as the best home run hitter until 1961 for he could make 60 home runs in 1927. Since 1919, he was considered as the most prominent outfielder in the baseball. Hank Aaron was the man who could surpass the record of Babe Ruth. 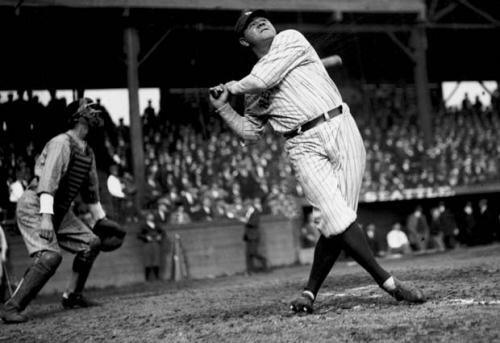 In a regular season in his lifetime, Babe Ruth could collect 714 home runs. This record had never been broken down by any other players until Hank Aaron did it in 1974. He played baseball for more than 22 years. In 1936, he was included in Baseball Hall of Fame with the impressive and mind blowing record. He passed away on 16th August 1948 in New York. Babe Ruth definitely is one of the greatest baseball players in the American history. People will always remind him as a left handed player which could act well in the field. Even though he was not here anymore, his skill, ability and tactic inspire other baseball players. 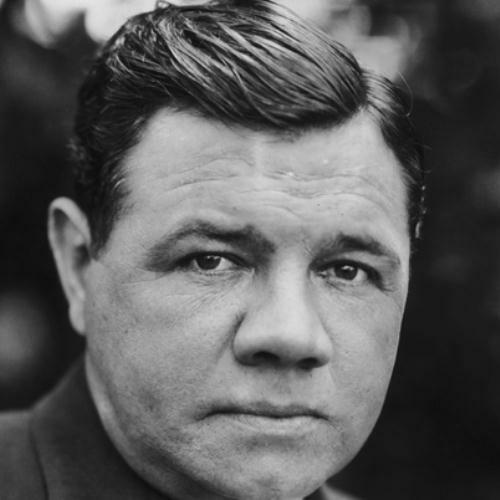 Hopefully, facts about Babe Ruth above are informative for you.